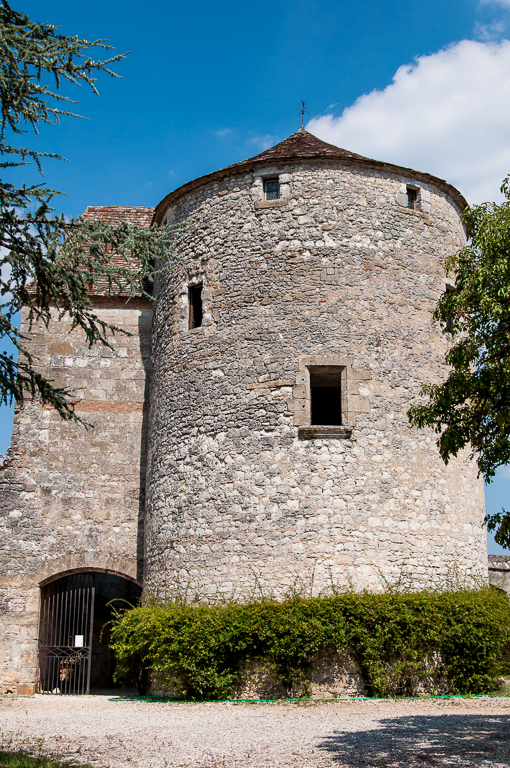 Thank you very much to Greg Lennes for alerting me to this beautiful photographic blog by Peter Webscott about a visit to Montaigne’s tower. And of course thank you even more to the author/photographer – it’s a really wonderful post, which I wanted to share here. PLEASE NOTE THAT THIS IS NOT MY OWN POST! Follow the link above to view Peter’s Wordscene site properly – believe me, it’s worth the effort. How to live? We all have to find our own answer to that question, but part of the enjoyment of the journey is looking at how others deal with it.